Tomorrow is my first official school day for the 2011-2012 school year! Tomorrow morning we have Superintendent’s Day which is basically where all teachers in the district have to watch the blood borne pathogens and sexual harassment videos. There’s a guest speaker and it’s pretty much a pep talk from the superintendent to have a great school year. It probably sounds a lot better than it really is! Tomorrow night we have Open House. At my school’s Open House everyone meets in the gym first to hear the school wide behavior expectations. Other things are discussed such as parent volunteer information and PTA. After that, teachers are dismissed to our classrooms and then the parents and students come and meet us! Each teacher does things a little differently. I have all of the parents and students meet in my room and then I introduce myself and give a brief overview of the school year and my classroom rules and behavior plan. I make sure everyone gets a folder of important paperwork that must be completed. I take time to explain a little bit about what’s in the folder. I always include a checklist and put items on the left side that need to be returned and items on the right side that are just for their information. School starts for the kiddos on Wednesday. I am starting to get really excited! This could be the best school year ever!! 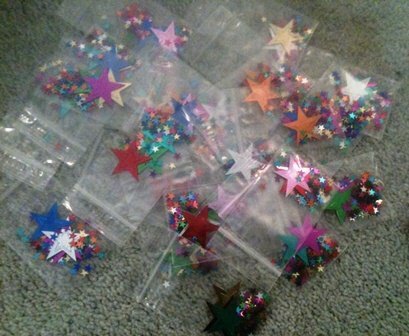 If you’d like to download my updated Ready Confetti or Bouncy Ball and Popcorn Labels, click below! 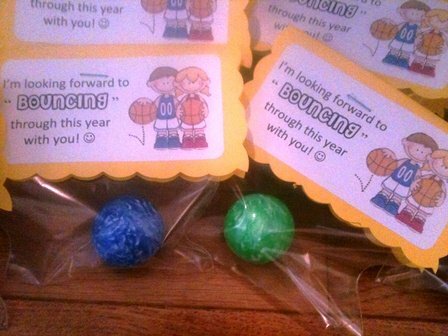 Love those bouncy balls, cute idea!! WQow you have been really busy. Interesting that Open House is before the kids come- Hmmm, we have ours about 10 days after school stats, this is in case we have to shuffle kids, teachers around. Some years teachers start out at one grade level then get moved after a few days to make adjustments for too many kids or not enough. Very frustrating. I love the popcorn and bouncy balls ideas! I will have to try this in my room this year!! Love it all! 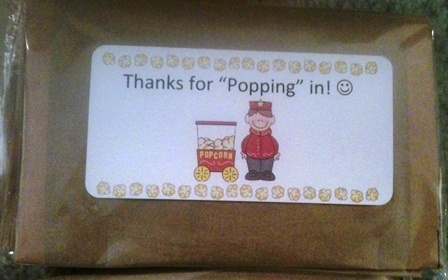 Can you share your popcorn labels or are they protected? I think it is hilarious that almost every district starts out the same way. I also am amazed that you had your open house so soon. It would be nice to have it over with, but you had a lot of work on the first day. 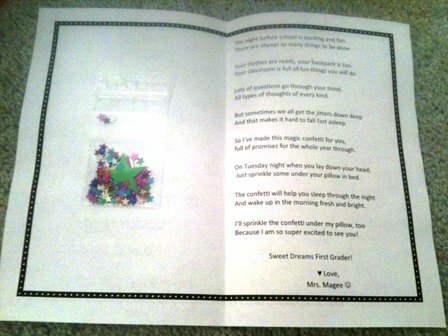 I was wondering if you could send a copy of the words inside your sweet dreams poem? 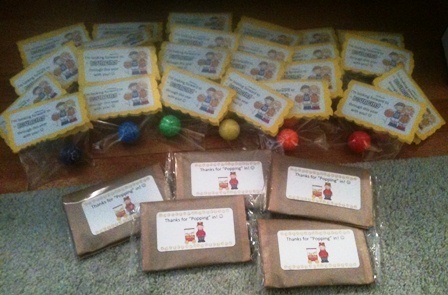 I teach kindergarten and think the kids would love this before their first day of school! Thanks so much and love your ideas! Can you please share where you got the lables for the popcorn and bouncing balls? Is there a link to print the popcorn label? I love this idea! Could you please share where you got the border to go around the poem? 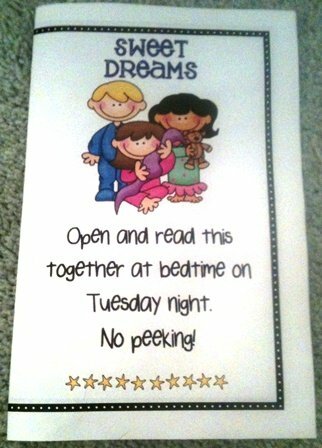 Could you please share where you found the polka dot border and stars to go with the poem? Thank you.